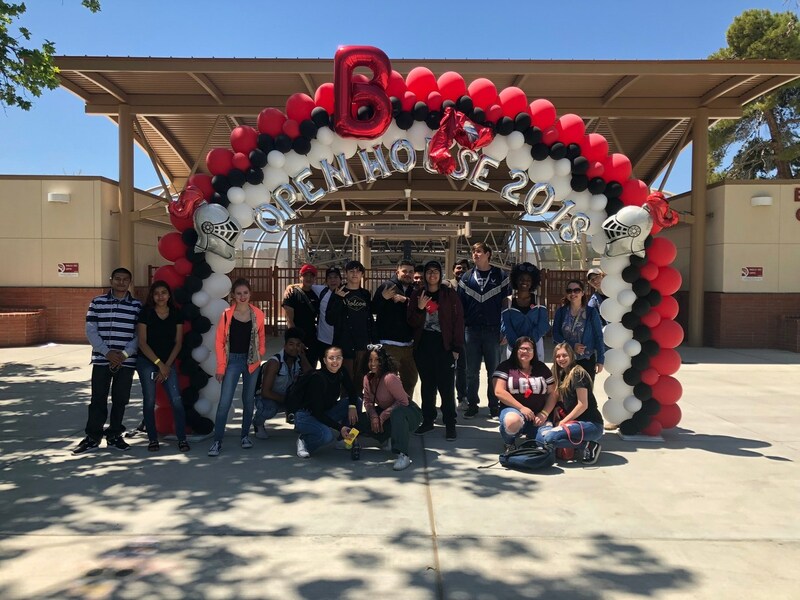 Vista West Gators attended Bakersfield College's Open House 2018 for the second straight year with our prospective students. It is a great opportunity for students to meet the staff, tour the campus, and get first hand accounts and descriptions from current and former students. 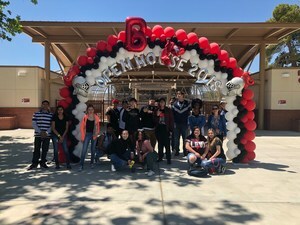 A special thanks to Mrs. Nelson and Bakersfield College! !